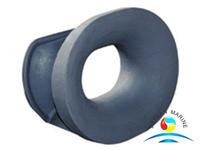 Boat Mooring Ring Chocks are the perfect solution for mooring applications.They are specially designed to guide mooring lines on deck,it can be welded on deck or typically welded to the bulwark of a vessel. 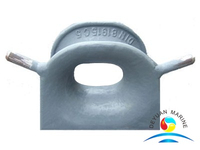 All our Marine mooring panama chocks are designed as per the standard of JIS F 2017-82,JIS F2005-75,JIS F2007-76,DIN81915,NS2589. 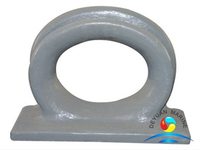 Panama Boat marine chock is one important form of mooring chocks for marine ship mooring. 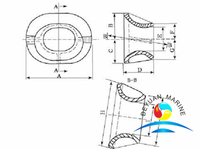 There are mainly five types of Panama chocks: Panama chock type AC, Type AP, type BC, type BP, Type U.S. Panama Mooring Ring chock is made according to the Japanese Standard JIS F 2007-76. 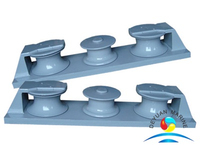 Mooring boat Panama chock can be mounted on both deck and bulwark. 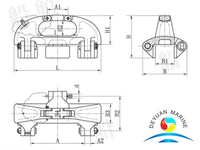 It is of high performance and quality. 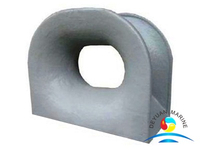 Its material is available in steel, stainless steel, aluminum. 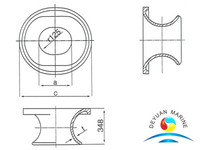 Different types have different features. 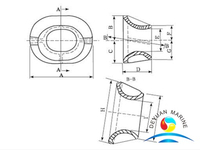 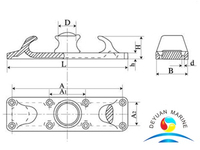 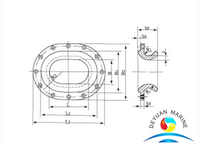 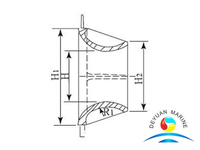 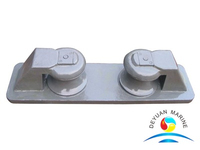 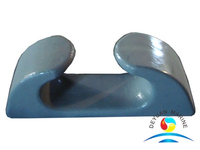 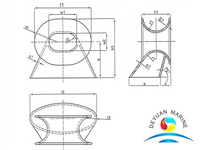 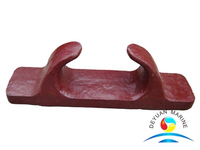 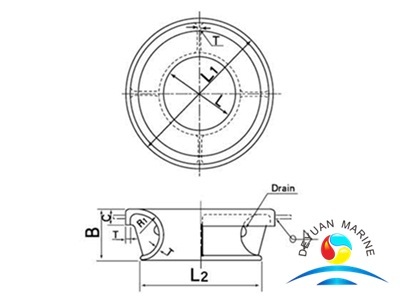 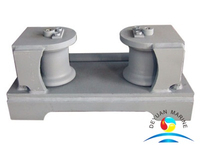 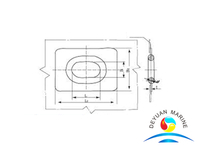 Deyuan marine can provide not only the nominal size chocks, but also produce the specific types of chocks as you required. 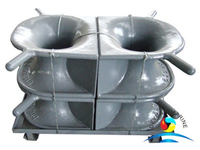 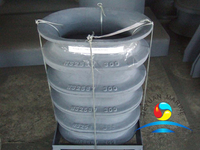 If you are interested in our marine mooring chocks, please feel free to contact us.